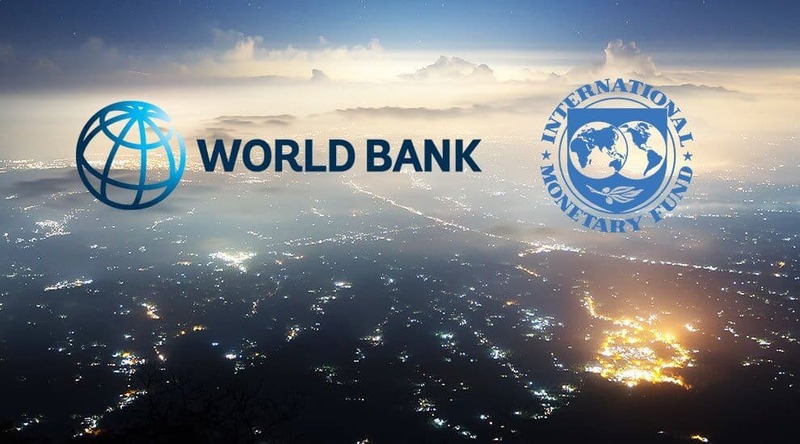 The two financial moguls have jointly started a crypto project they called “Learning Coin” The International Monetary Fund and the World Bank are not about to stay behind the curtains in crypto exchange matters. This new and private quasi-cryptocurrency project is for their staffs to understand how these popular digital assets work. The two top shots are trying to determine how the assets can become a reality instead of remaining speculation. This news came from Financial Times reports in which they cited the International Monetary Fund. Apart from understanding the intricacies of cryptocurrencies by the staffs of these institutions, many other reasons abound. The new project will help people such as policymakers, legislators and economist to become abreast with the technology. That’s according to what the IMF stated. On how the learning process will be, the Bank/Fund staffs will earn the Learning Coins after achieving some educational milestones. The developers, on the other hand, will be testing how the staff will redeem the Learning coins for rewards. Let’s recall what the chief of IMF said last week about the blockchain tech and the financial system. She stated that blockchain operators are shaking the foundation of the financial system and people should be wary. 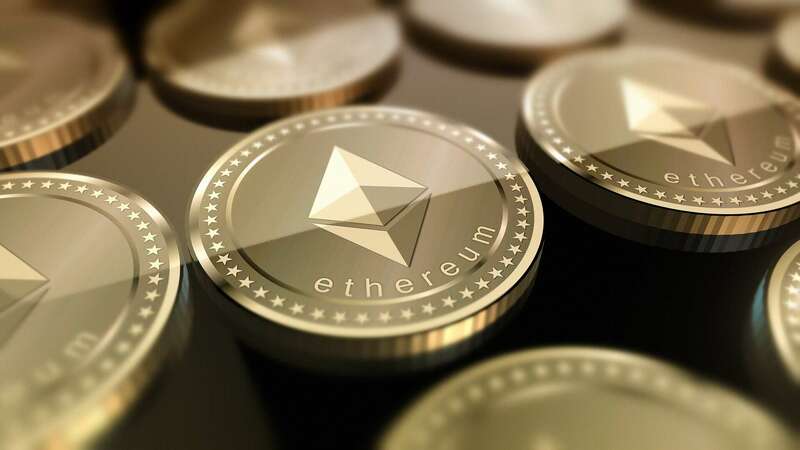 Last year’s November, the same Chief Christine Lagarde praised the processes of cryptocurrencies. According to her, crypto payments are safe, potentially semi-anonymous, immediate and cheap. At least, these were the terms she used in describing the advantages of the tech. We also remember that she recommended that governments should utilize the opportunities by setting up cryptocurrency projects from themselves. Right now, many central banks are taking her suggestions seriously. Another person who made suggestions on adopting the cryptocurrency idea was Dong He. Mr. Dong works as the IMF’s Monetary & Capital Markets Department deputy director. Previously, he suggested that banks should consider taking up some crypto concepts. Dong’s reason or supporting fact is that crypto technology might lead our traditional banks into obscurity given its popularity. So, to be on the safe said, banks has to adopt important concepts of the technology to remain relevant. Well, we can safely say that these suggestions have not been a waste of time since many banks have shown their interest. According to reports in the community, many commercial banks have started exploring advantageous technology. Also, the JPM Coin from JPMorgan may be very popular after all. Remember that the news about the coin has been circulating in the industry. The hype about it has made it a very interesting topic. Well, we believe that many of the key players in the industry may be interested in the digital coin. Also on the World Bank interest in the evolving technology, let’s recall that the top shot sold a blockchain-based bond last year. According to the reports about it, the institution grabbed the attention of many people in the Industry too. We believe that very soon, people who buy Bitcoin may have many alternatives to explore.